The E-Virus Guard BioEnergy Wearable Patch targets and boosts healthy immune function to encourage defense when concerned about viral infections associated with “advanced type flus” and viruses. The E-Virus Guard BioEnergy Wearable Patch also stimulates immune system response for the newer viral strains and hemorrhagic fevers. The E-Virus Guard Patch has been upgraded to also address Human Papilloma Virus (HPV) related viral infections. The E-Virus Guard Patch can be used to protect young people from HPV types most closely linked to cancer and genital warts. The E-Virus Guard Patch can be worn when concerned about HPV-related cancers such as those found in the mouth, throat, tongue, and tonsils. 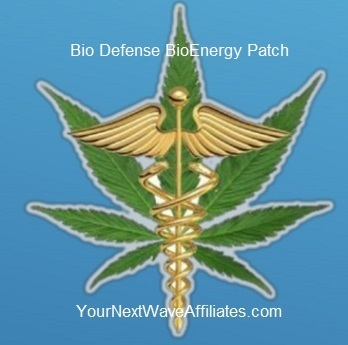 Consider using the Bio Defense BioEnergy Patch for viral and bacterial-related health concerns such as: Ebola-like viruses, foodborne viral infections, genital warts, herpes simplex virus-1, human papilloma virus (HPV), HPV-related cancers, HPV-related viral infections, molluscum contagiosum, respiratory syncytical virus, rhinovirus, seasonal influenza (flu), sexually transmitted viral infections, viral infections, viral skin infections. 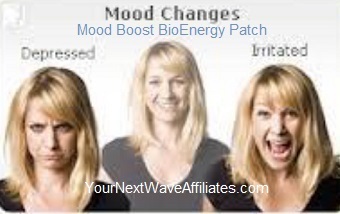 Also consider using E-Virus Guard BioEnergy Wearable Patches to help naturally support and stimulate the immune system especially when concerned about Ebola-like viral infections. 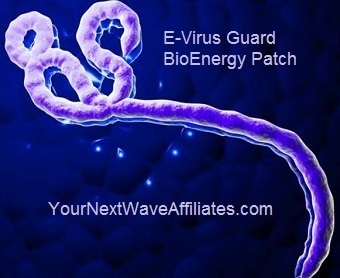 E-Virus Guard BioEnergy Wearable Patch is a wonderful choice to wear when traveling or when especially concerned about the new strains of viruses associated with travel. The E-Virus Guard BioEnergy Wearable Patch is a natural, drug-free choice of protection for First Responders, Medical & Health Care Professionals, Airport & Airline Personnel, Hospital Personnel, and Travelers. E-Virus Guard Bioenergy Wearable Patches are completely natural and drug-free and will not interfere with existing protocols. The Manufacturer recommends wearing this E-Virus Guard Bioenergy patch for 30 days to reduce viral infection, and if needed, to continue use for an additional 60 days. SUMMARY: Manufacturer recommendations – For compromised immune system and year-round protection, use Bio-Defense Patch; for flu, use E-Virus Guard. To see E-Virus Guard BioEnergy Wearable Patch flyer, click here.